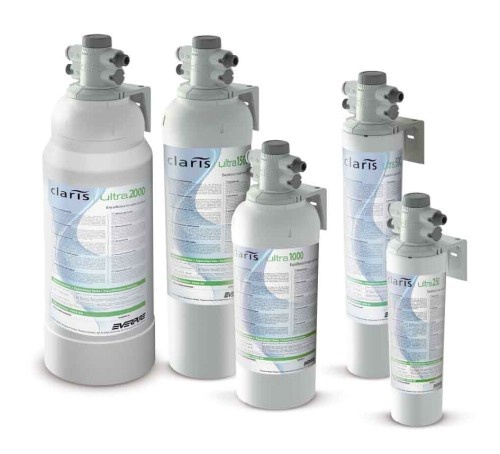 Puriflow Filters provide a range of very high quality systems for commercial premises including restaurants, bars, cafes, catering and banqueting sectors, offices, factories, schools, gyms, dentists surgeries etc. We also have a full range of replacement filters, membranes etc as well as connectors & accessories. 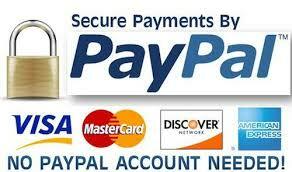 If we don't have what you are looking for we can normally get it for you a good prices. 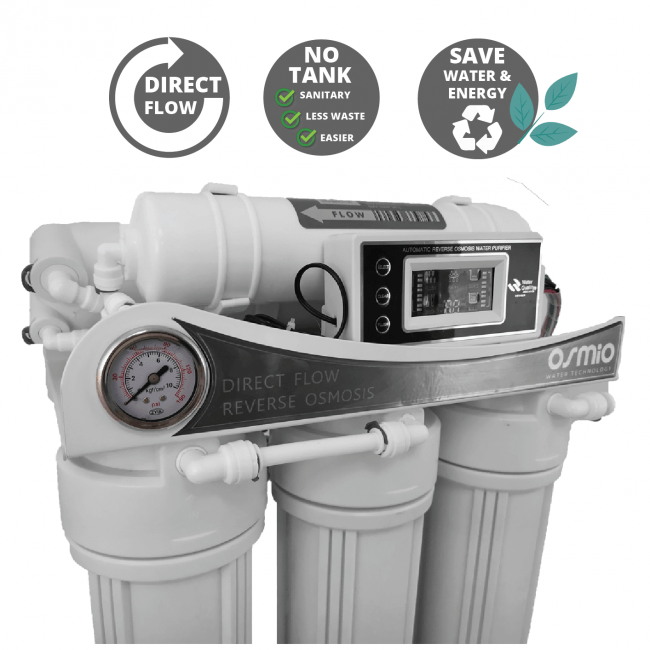 Commercial Reverse Osmosis - High capacity units ideal for businesses where top level water quality is a requirement including hotels, guest houses etc. 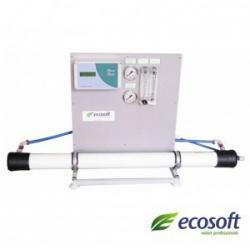 Also special systems designed for clinics & laboratories which meet HTM requirements. Scale Treatment Systems - for Steam Ovens, Boilers and General Internal Plumbing which crystallise lime scale so it cannot stick to internal systems. Very cost effective & easy to maintain. Drinking Water Fountains - for Gyms, Schools, Reception areas, Factories and so on. High Capacity Water Bottlers - for Restaurants, Bars and Catering/Banqueting Businesses to make their own quality bottled water.